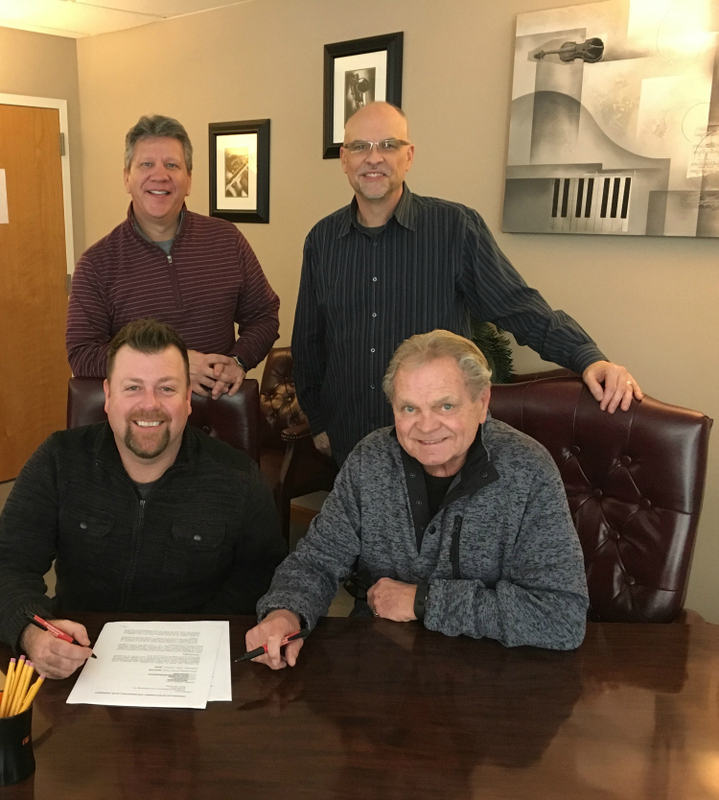 Arden, N.C. – (February 2, 2017) – Sonlite Records, an imprint of Crossroads Label Group, is excited to announce the signing of Christian solo artist Steve Ladd. The Dayton Ohio native, now located in Centre Alabama will release his new recording No Excuses, No Regrets later this year on the label. Steve is considered one of the premier vocalists in Inspirational / Southern Gospel music. No Excuses, No Regrets releases later in 2017 on Sonlite Records. Ladd has been nominated for “New Artist of the Year”, has had two Top 40 Singles, toured with Gaither Vocal Band member Michael English and is featured with the Stamps Quartet on Alan Jackson’s newest “Precious Memories” CD, he feels most used when working with Candy Christmas’ Bridge Ministry to the Homeless on Tuesday nights in the Nashville area. Steve, his wife and two children are also ministry partners with Compassion International. While the beginning of an extraordinary journey started with his family, evolved into being an integral part of some of the most award-winning Christian ensembles, the last few years as a solo artist have proven the Lord’s faithfulness in his family, his ministry, and his life. And although there is a team of support, partners and prayers behind Ladd and his ministry, he is very thankful to walk where the Spirit leads, “On His Own”.